My father, may he rest in peace, told me to always find the humor in everything – and he meant everything. So as I was completing this month’s blog entry, I realized it contained NO humor! Horrors! That obviously needed to be rectified immediately. I have, therefore, tabled my dissertation on Trended Credit Data (keep the cheers to a minimum, please)! In addition to my personal abhorrence for dry, dull, and downright boring, the feds have postponed the rollout anyway. Yes, there is that. 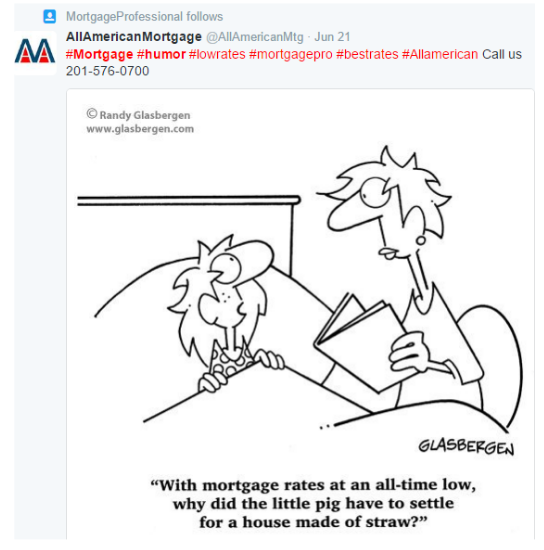 So instead, I am taking a global approach this month, in honor of my dad, to focus on a top line look at mortgage humor. “What?”, you may say! Remember, there is humor in everything, he opined. So let me take a few moments to delineate sources of said humor for your reading enjoyment. 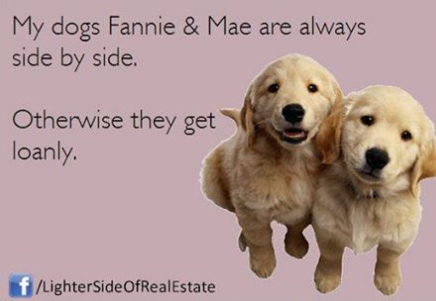 Closely related to mortgage humor, sort of in that overlapping part of a Venn diagram, is real estate humor. Let’s start with those mirthful professionals. 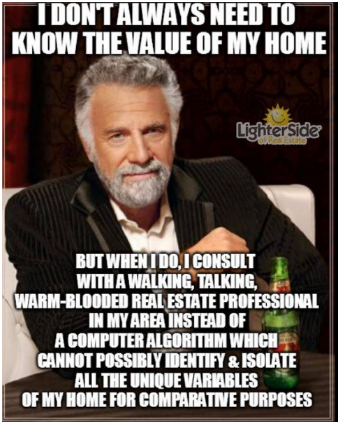 I’m proud (again, in my dad’s honor) to tell you the real estate agents have their very own humor site. 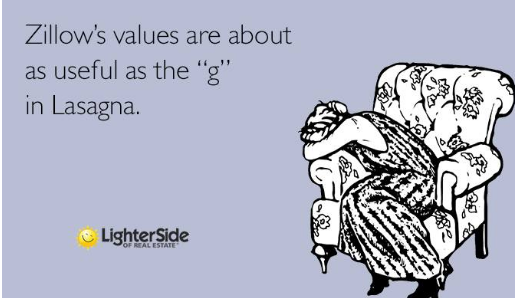 It is appropriately called, “The Lighter Side of Real Estate”. Further, they offer a pithy Facebook page also. Here are just a few samples of their postings. Next, under the category of “Why didn’t I think of that? 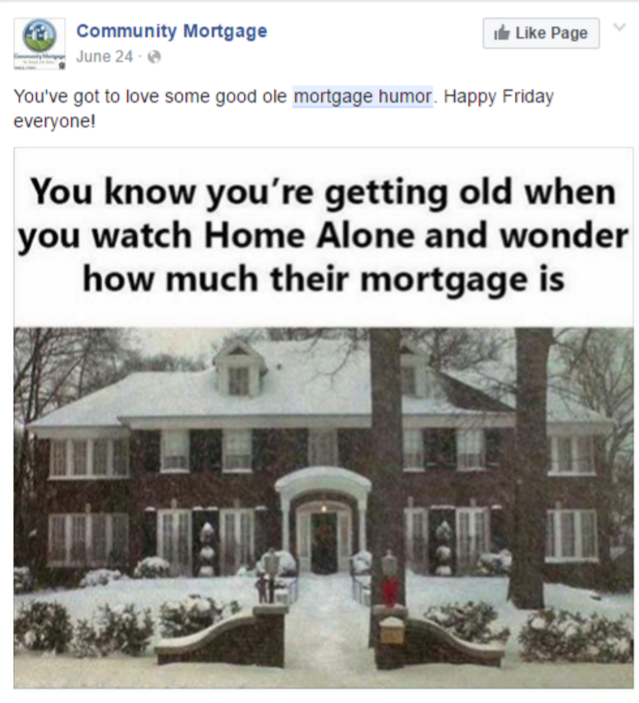 I present “The Mortgage Humor Shop”. 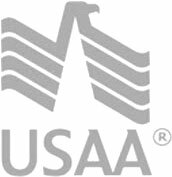 This one is primarily geared towards mortgage employees and merchandise they can purchase for themselves and others in the field. They even received a testimonial on the popular Real Estate site Active Rain (by David Krichmar). Plus, their website banner gave me some chuckles with both of these posts. 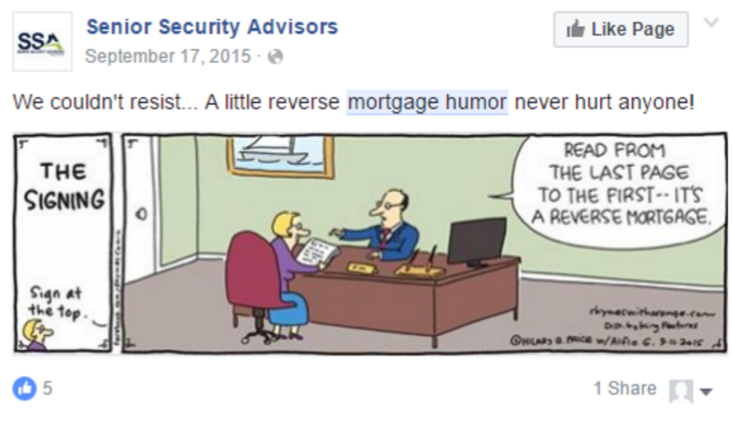 Of course, if you use social media, examples of mortgage humor are nearly endless. 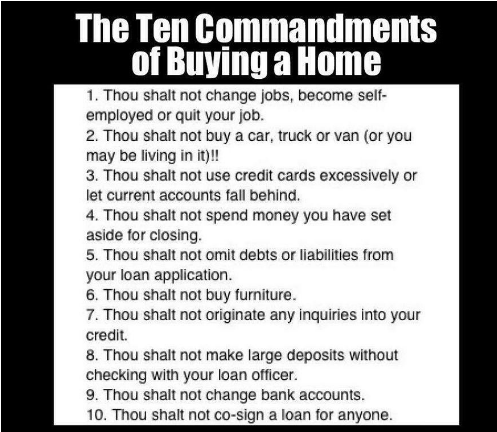 I would next have shown you some of the numerous funny mortgage pictures on Pinterest but, frankly, I read the WSJ article about those reposts and am not sure I can legally do that. So I’ll skip that one since nearly all of the shots I saw were posted from other sites and may have originally been associated with a copyright. 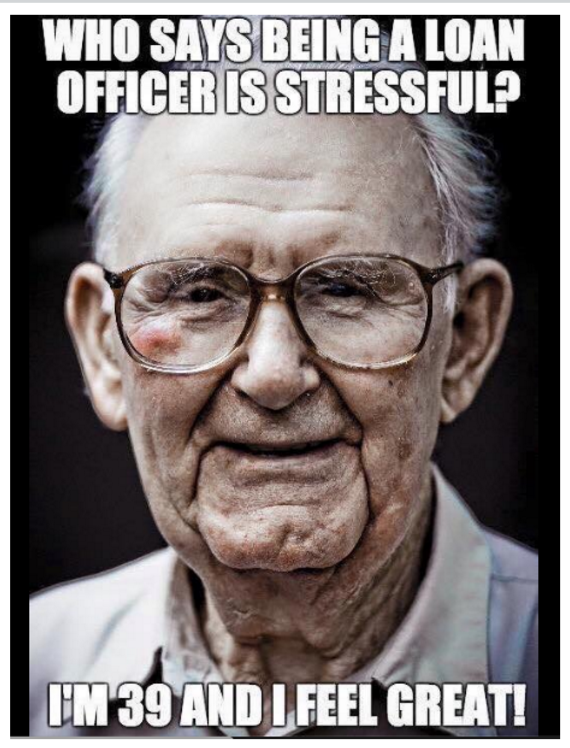 BUT, I think original Facebook and Twitter posts are up for grabs. So let’s turn to just a few of those gems. 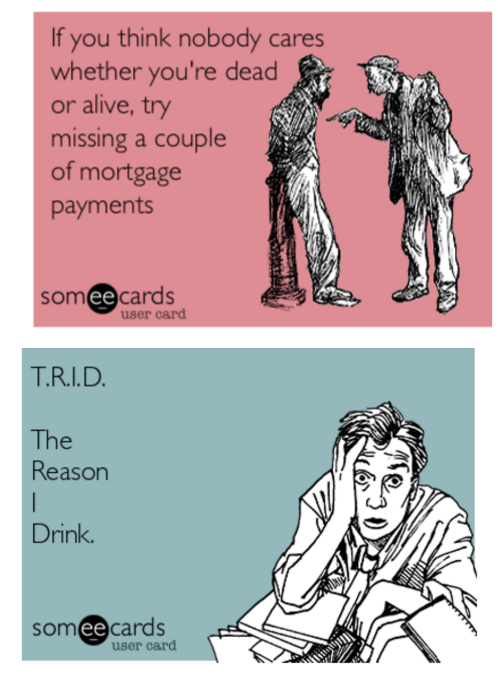 We haven’t touched on the category of “mortgage jokes” and, trust me, I’ve worked with a few (pa dum dum … sorry). So let’s wrap up this show with an old page from from Summit Champions. at the last moment of every end of month. This person is rarely sane. buyer since white-out doesn’t work anymore. 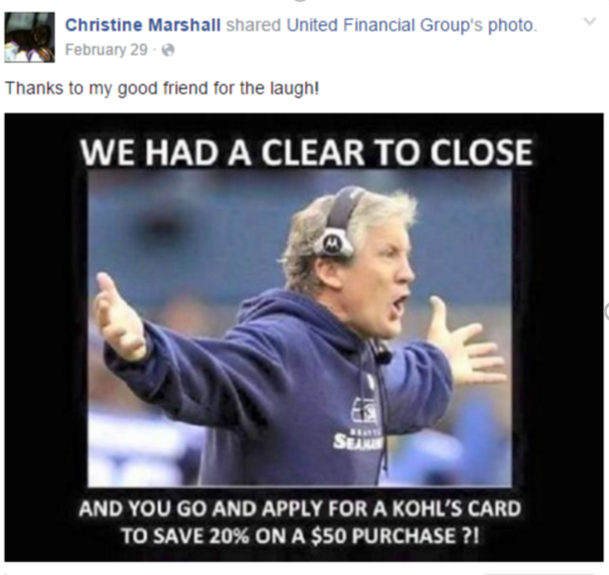 they can blame the late closing on the lender. Freddie Mac: Type of hamburger consumed in cars by loan officers. to the buyer to confuse them further. borrower concerning income, credit, bills, and ex-spouses. developed these skills while selling used cars or encyclopedias. 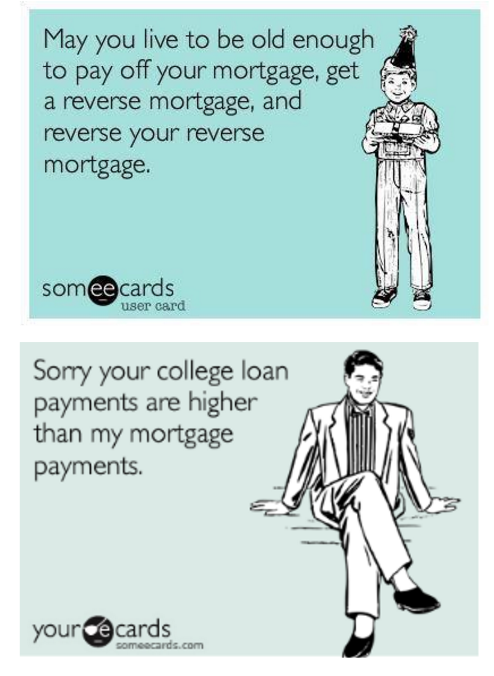 credit and income history while maintaining a straight face. We need further information: We lost your file. three margarita lunch and we can’t find them. Even the Mayo Clinic has published evidence that laughter is great stress relief. So, again, you’re welcome!